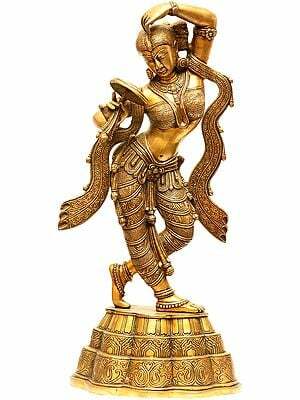 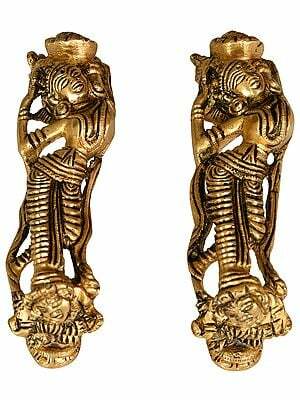 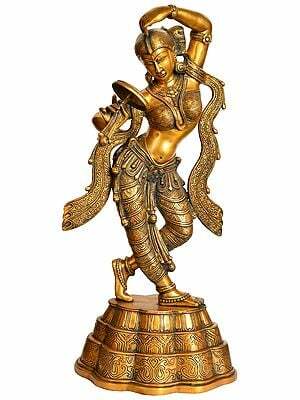 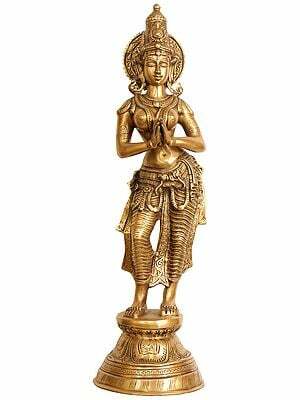 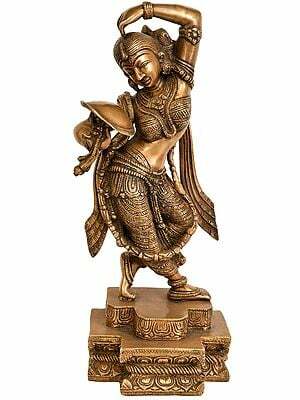 Exotic India's collection of brass sculptures, sourced from artisan families wherein the art of brass sculpting runs through generations, captures perfectly the ethereal beauty and grace of apsaras. 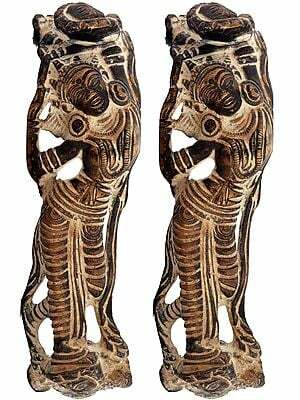 These Indian nymphs are known to emerge from the fluid elements of nature, revealing the allure of their forms and their art to humans and gods alike. 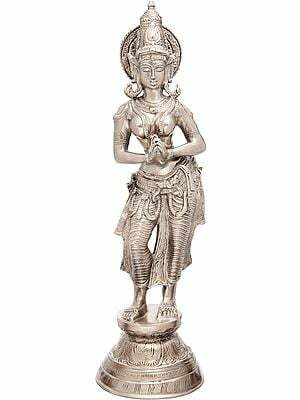 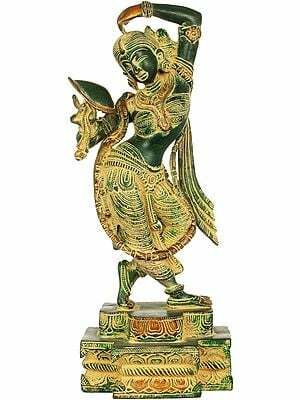 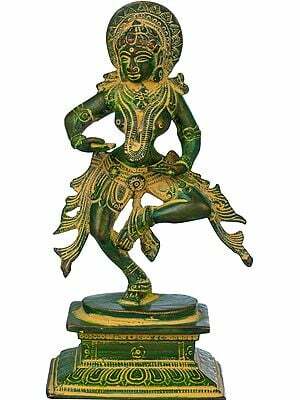 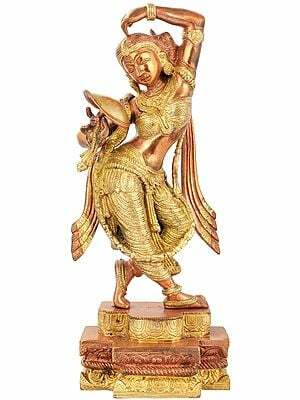 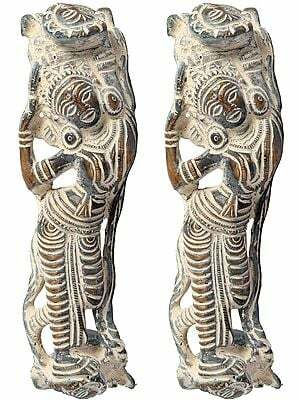 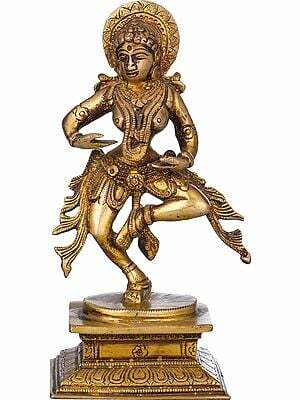 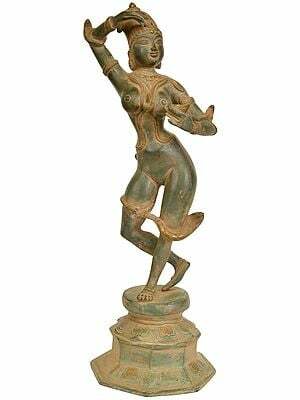 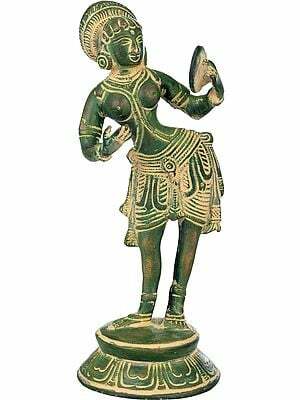 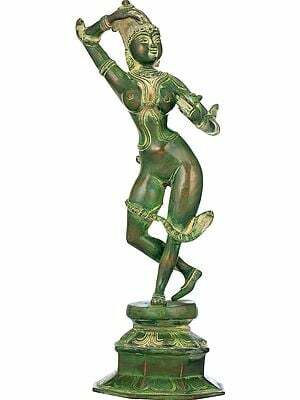 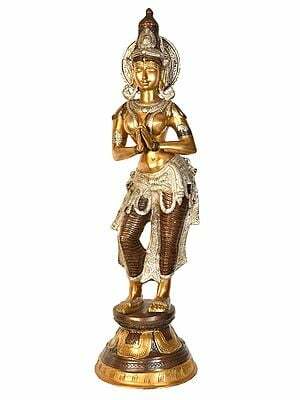 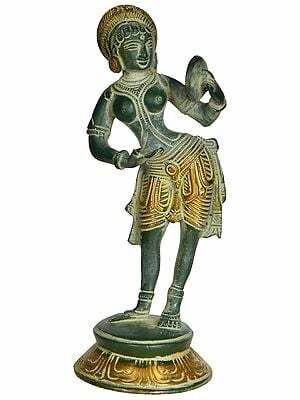 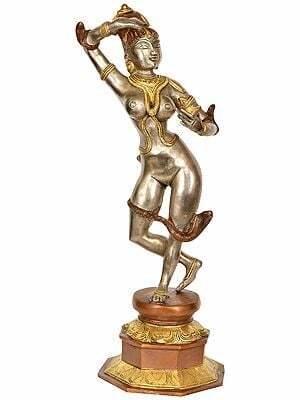 With divine accomplishments in music and performing arts, Exotic India's apsaras come in a great variety of sizes and postures and tempers, each meant to add to your home or office an otherworldly aura of seduction.